34 successful years helping thousands of people lose weight. The Slimming Clinic is celebrating 34 years of helping our patients achieve slimming success. With 22 clinics across the UK, The Slimming Clinic offers doctor led personal weight loss in England, Scotland and Wales. 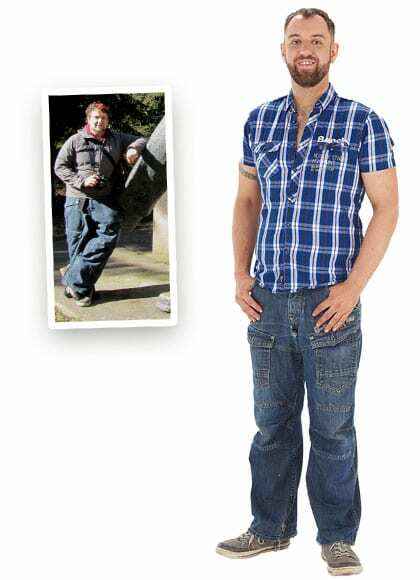 From your first visit you will be appointed your own personal doctor who will discuss your weight concerns and design a personalised weight loss programme to suit your lifestyle. At The Slimming Clinic we offer a variety of slimming treatments including appetite suppressants in tablet and injectable form, fat blockers and natural slimming aids. During your one-to-one appointment with your personal doctor you will decided on the slimming treatment most suitable for you. You will meet your doctor on a weekly basis for a consultation weigh-ins and constant support. In a survey of 947 patients, The Obesity Management Association found that those following a medical slimming programme lost 9% of their body weight in just 12 weeks. Research shows that constant support through doctor consultations is the most effective approach to weight loss and produces the best results. The Slimming Clinic has helped patients achieve their weight loss goals since 1984. We have 22 clinics throughout England, Wales & Scotland and are proud to be the UK’s largest group of private, medical slimming clinics. 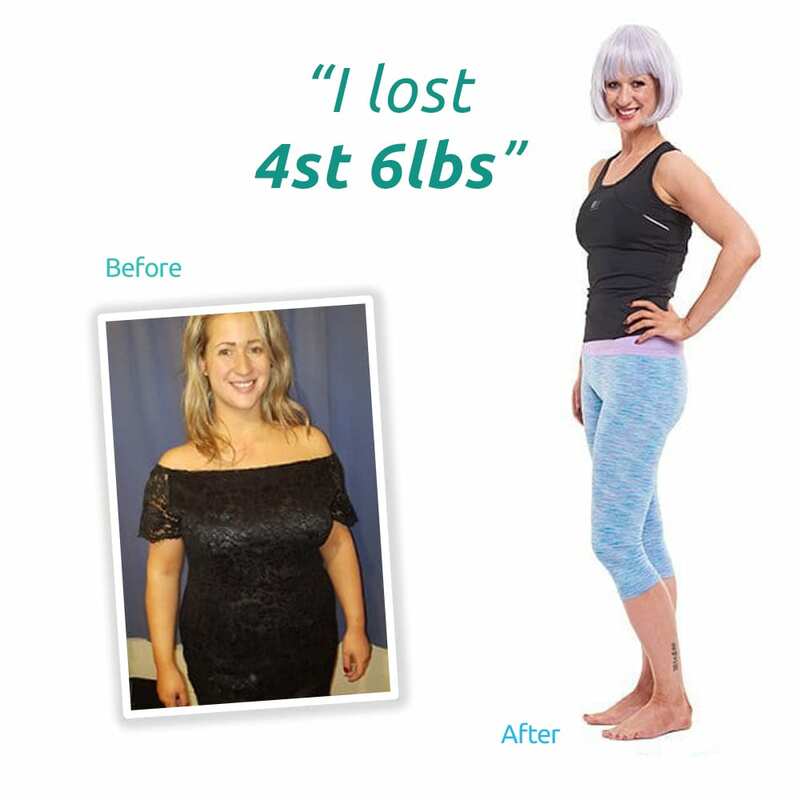 Our treatments include prescription medication, a weight loss programme to suit your goals and weekly support and weigh-ins. We pride ourselves on the fact that we are considered to be one of the best clinics in our chosen field, providing slimming medical consultations to hundreds of thousands of patients every year.